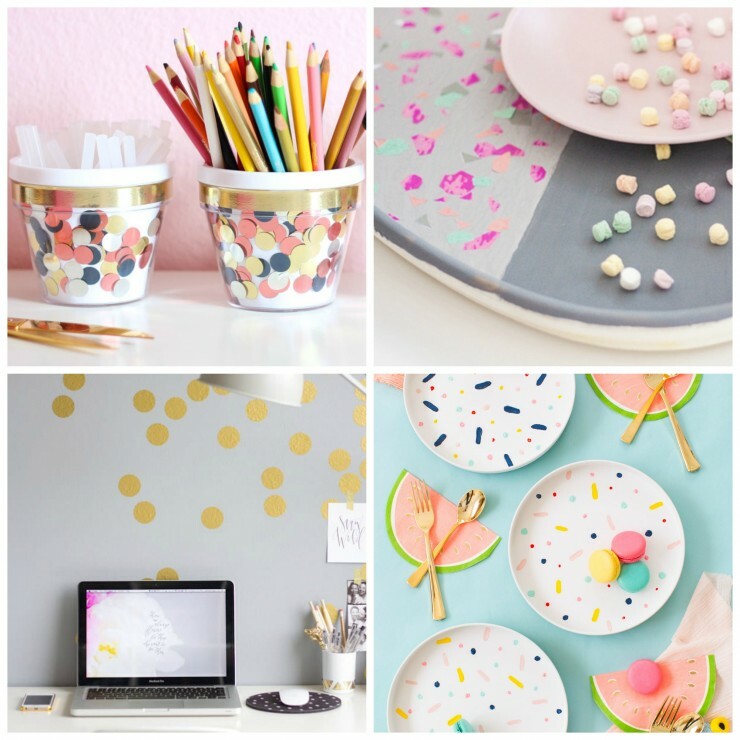 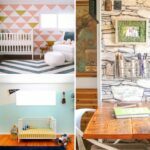 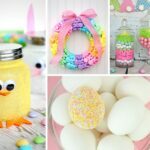 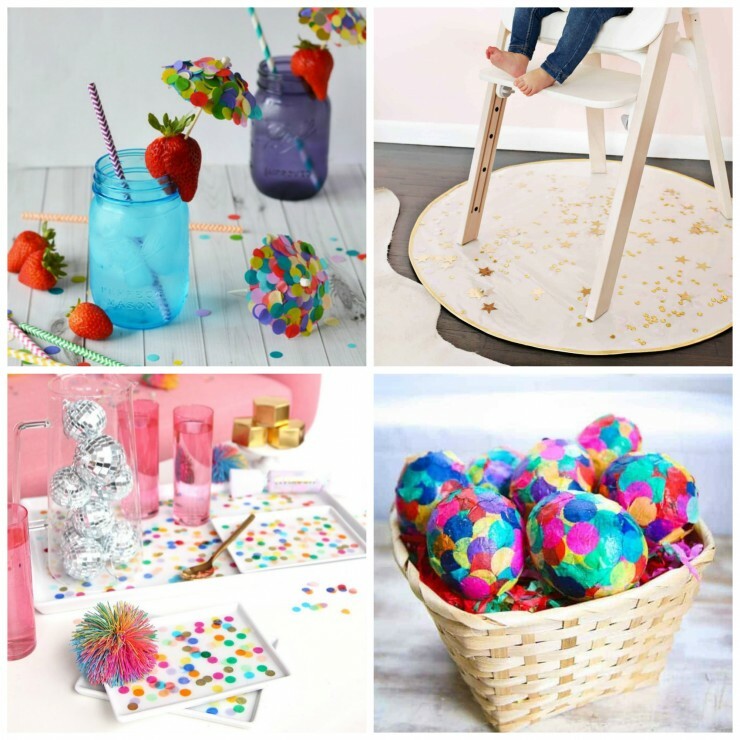 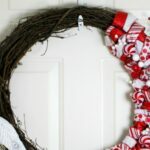 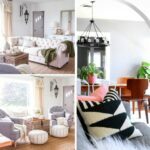 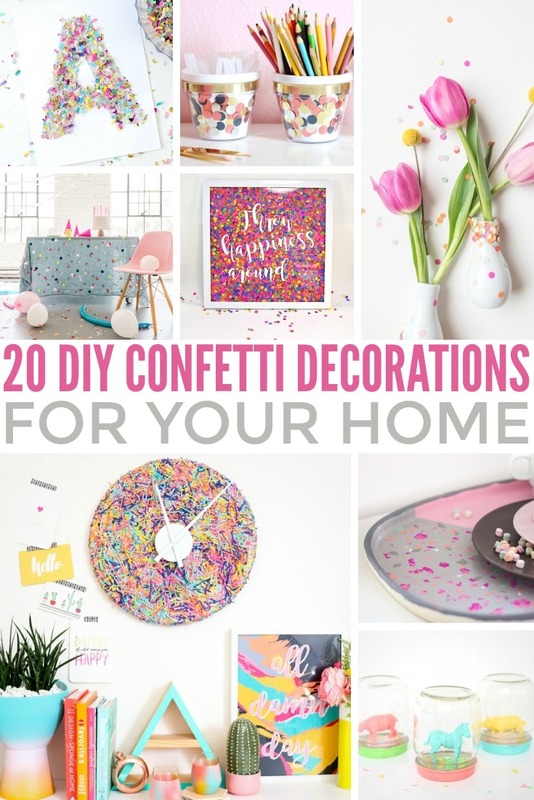 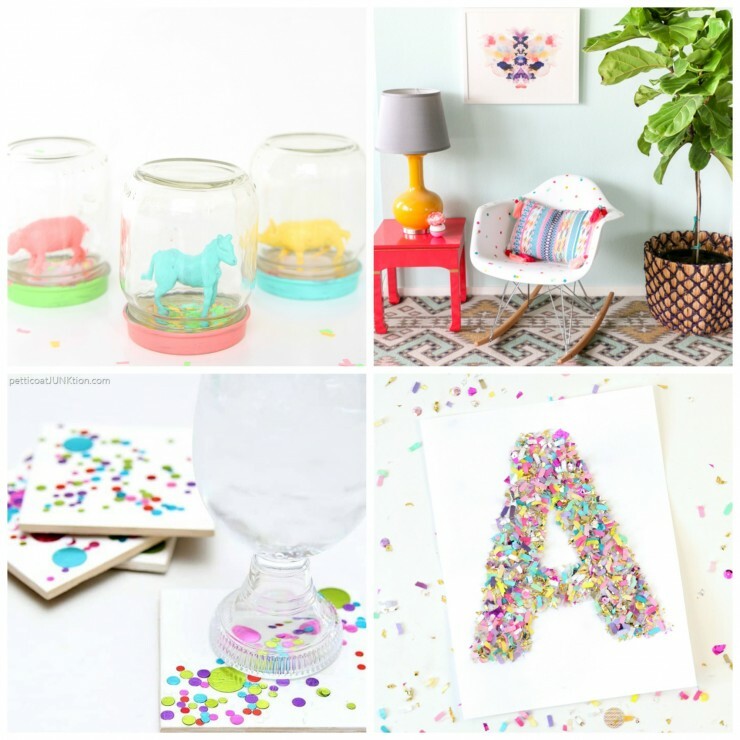 20 DIY Confetti Decorations for your Home - Frugal Mom Eh! 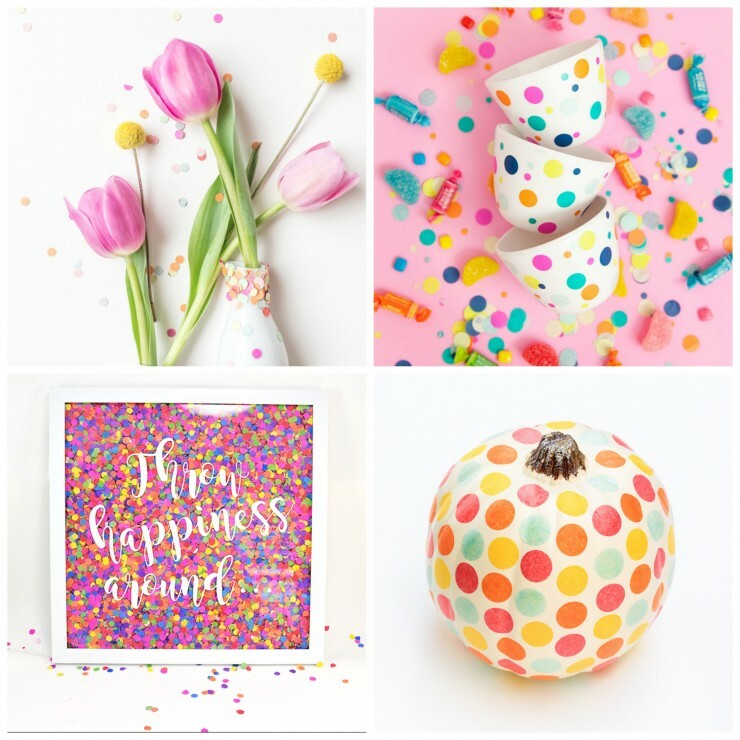 Add a splash of confetti to your decor to liven up any room! 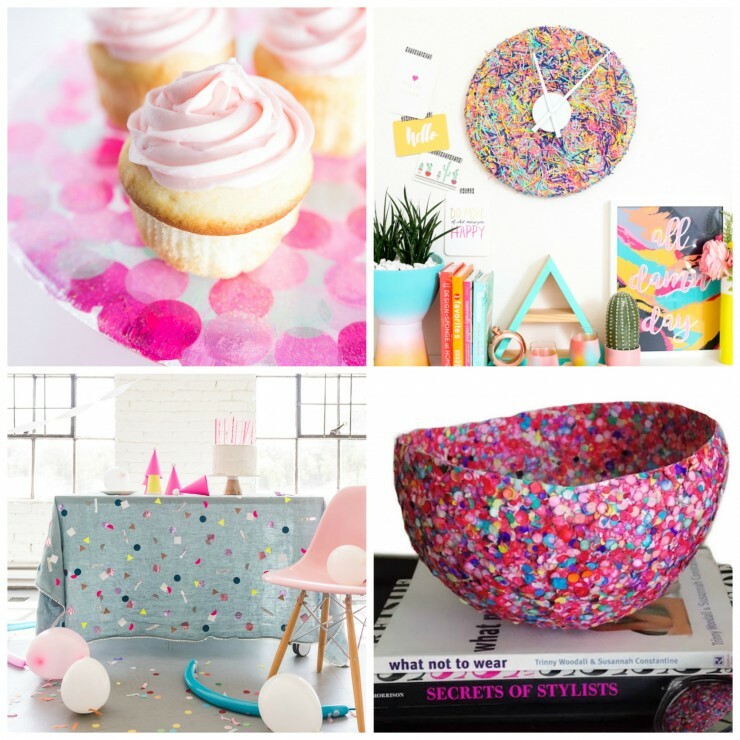 For some inspiration, just check out these 20 DIY confetti decorations for your home.